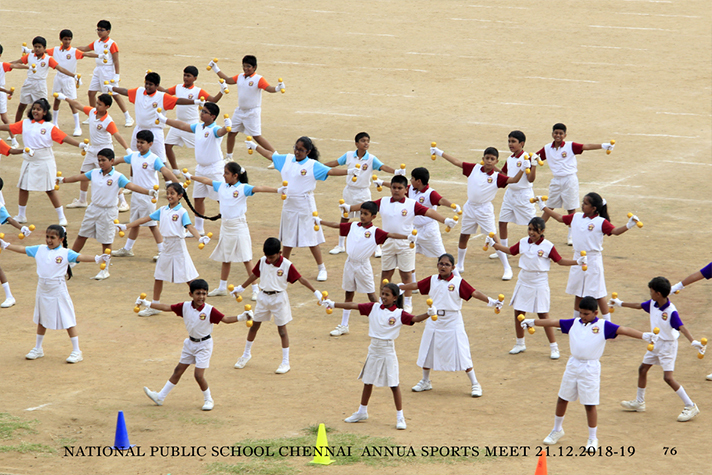 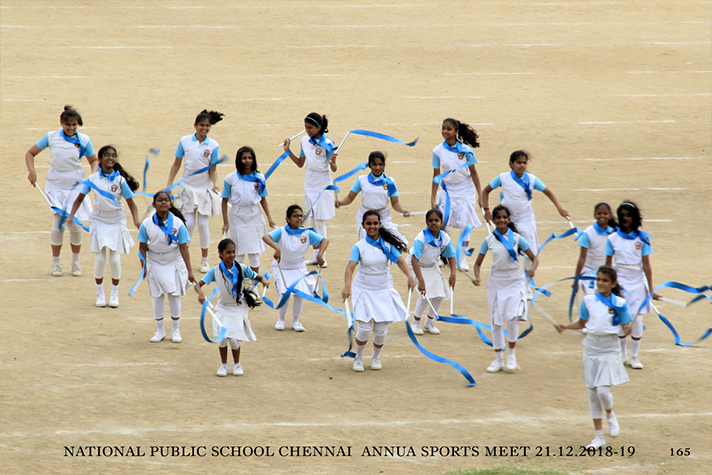 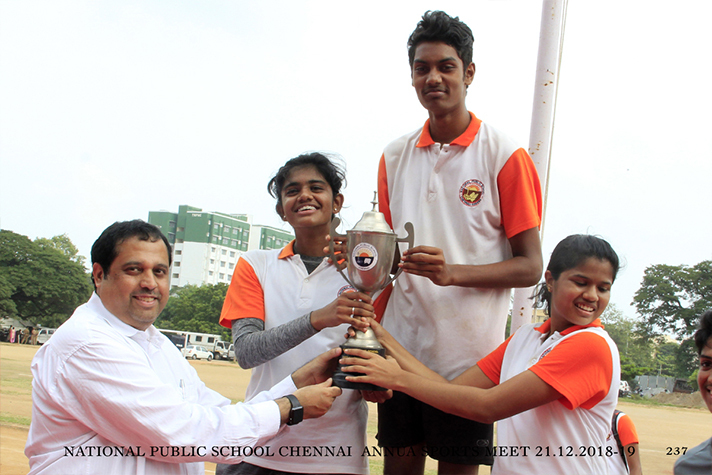 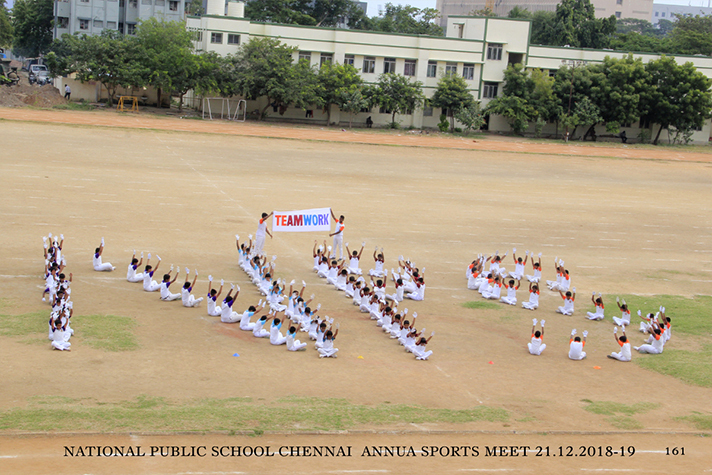 The 49th Annual Sports Meet of National Public School, Gopalapuram, was held at Rajarathinam Stadium, Chennai. 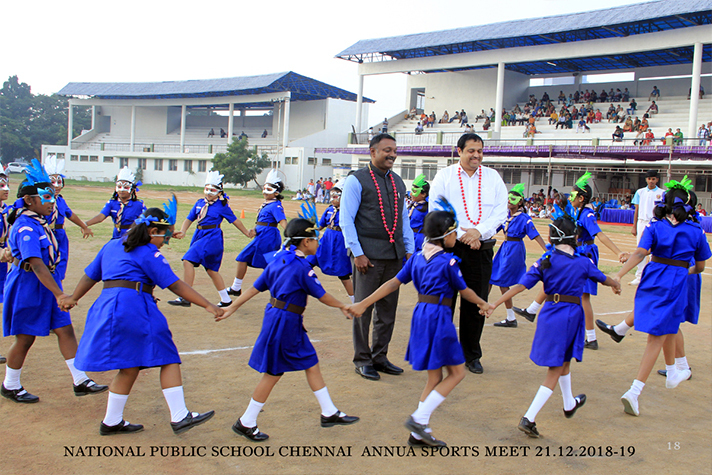 Dr. George Abraham, Principal, YMCA College of Physical Education, was the chief guest. 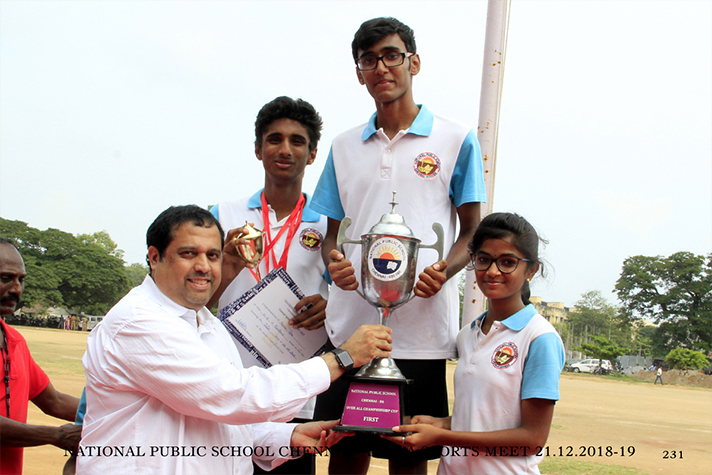 Mr. Harikrishnan, the Chief Executive of National Public group of schools presided over the function and distributed the prizes. 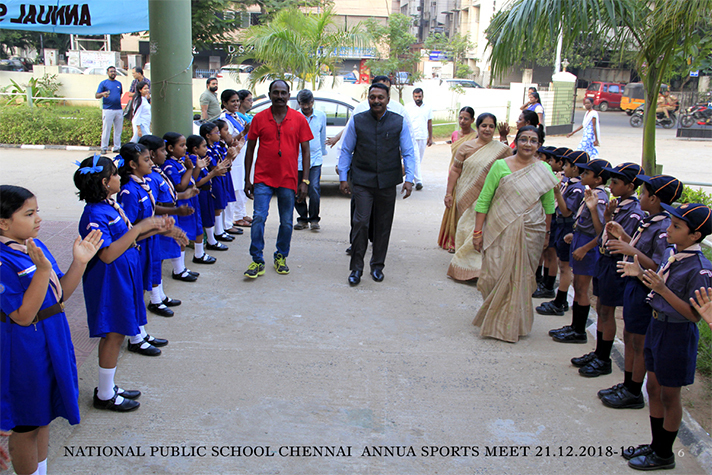 The Principal welcomed the gathering. 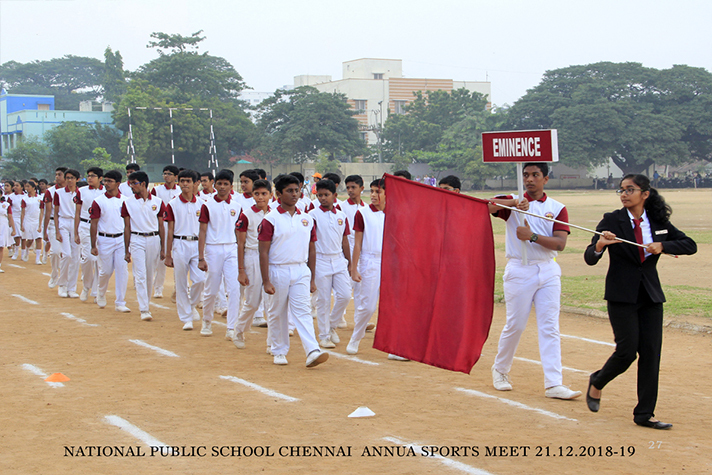 The chief guest in his inaugural address spoke about the need for students to pursue a sport of their choice to keep themselves fit and healthy. 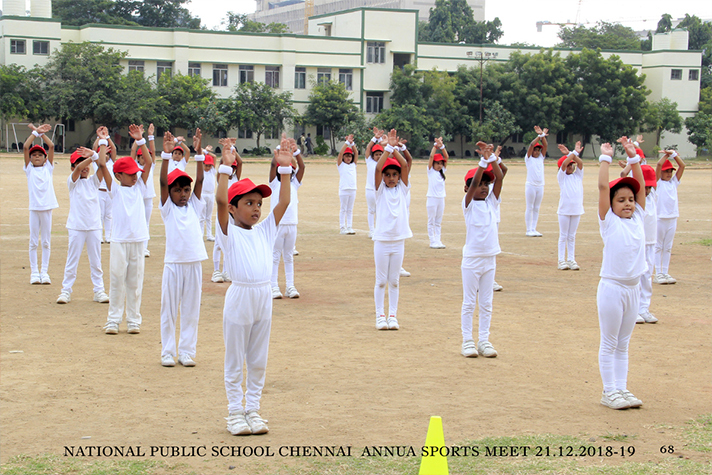 Mr. Harikrishnan stressed the importance of sports in the overall development of a student. 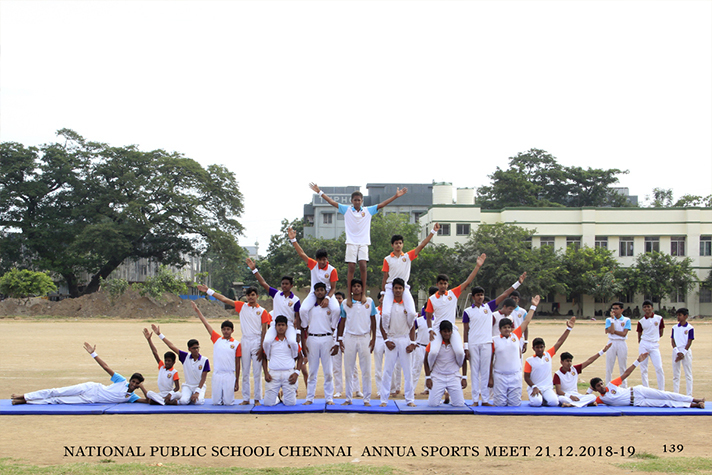 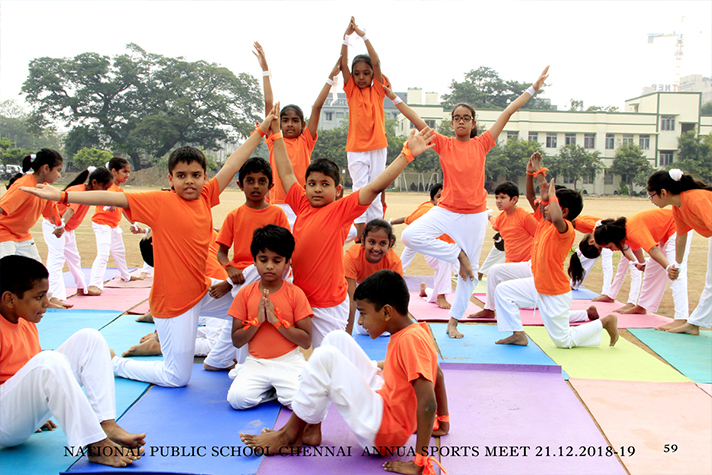 The highlights of the sports meet was the amazing display of drill, Pyramids and Yoga performed by the students of grade I to XII. 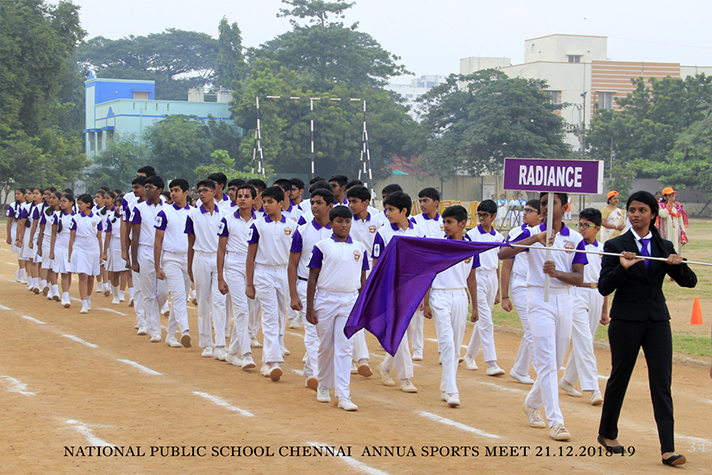 The House of Excellence bagged the overall Championship Award and Brilliance House was declared the runners up. 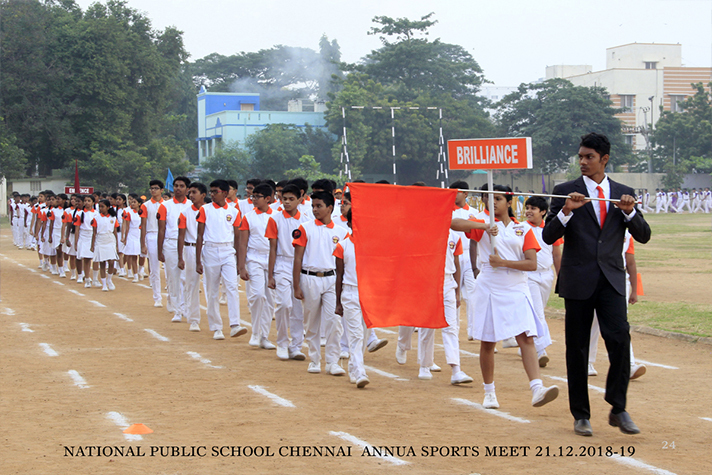 The skill and strength showcased by the students was appreciated by one and all. 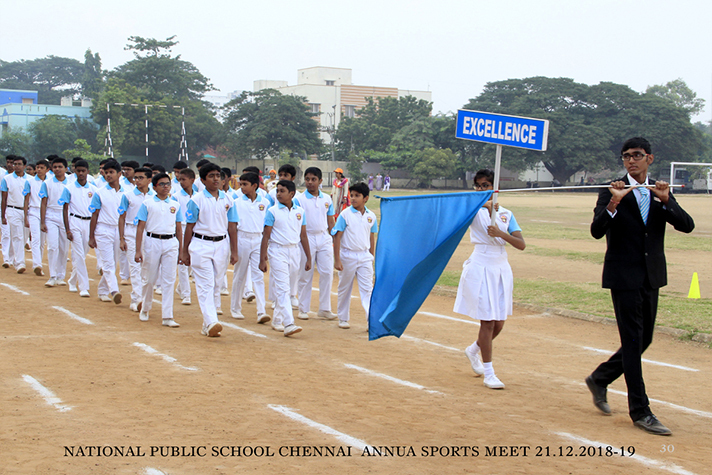 The eventful day concluded with a vote of thanks by the Sports Secretary, Harsha Teja D.